Security Camera On The Blue Wall. Stock Photo, Picture And Royalty Free Image. Image 20016811. 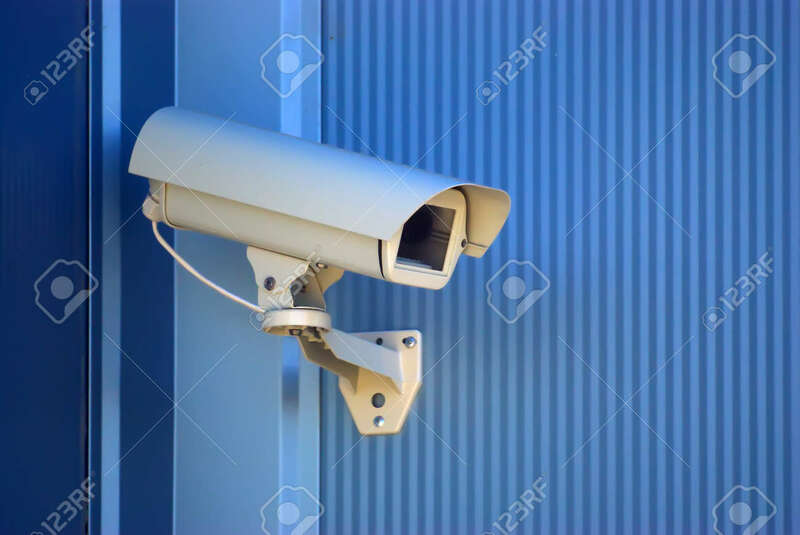 Stock Photo - Security camera on the blue wall.